I have Francesca Batistelli in part to thank for a moment driving tonight with Ethan. We were on our way to spend some of his birthday giftcards. Sometimes the best, most memorable, loveliest things are said in the confines of our car. And sometimes of course not so much. In her song Free To Be Me she sings "and perfection is my enemy." "Mom perfection is an enemy because no one can be perfect. cannot be perfect. 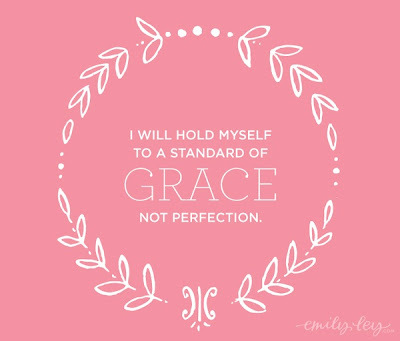 Only God is perfect. We shouldn't want to be perfect." Those words, so unexpected, so matter of fact, and actually quite perfect. 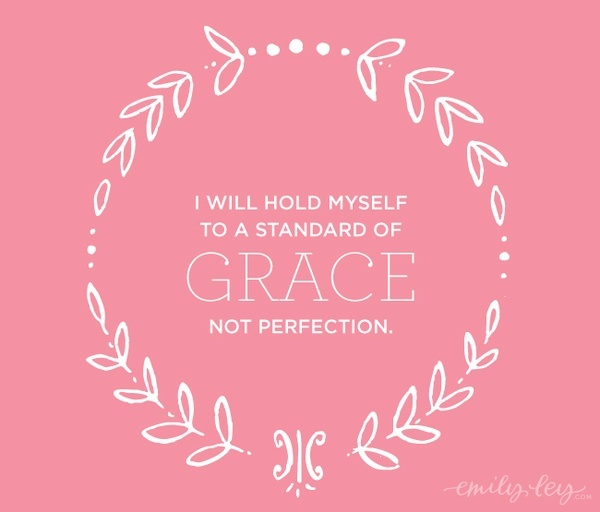 A great reminder to this reformeding perfectionist. Ahh, to understand this at the ripe old age of seven. Well said little man! Don't you just love how honest and sweet and how well those little guys just understand the world? Love that glimpse of innocence and wish we could all be like that forever! Sweet. :) You are obviously a great mom! !